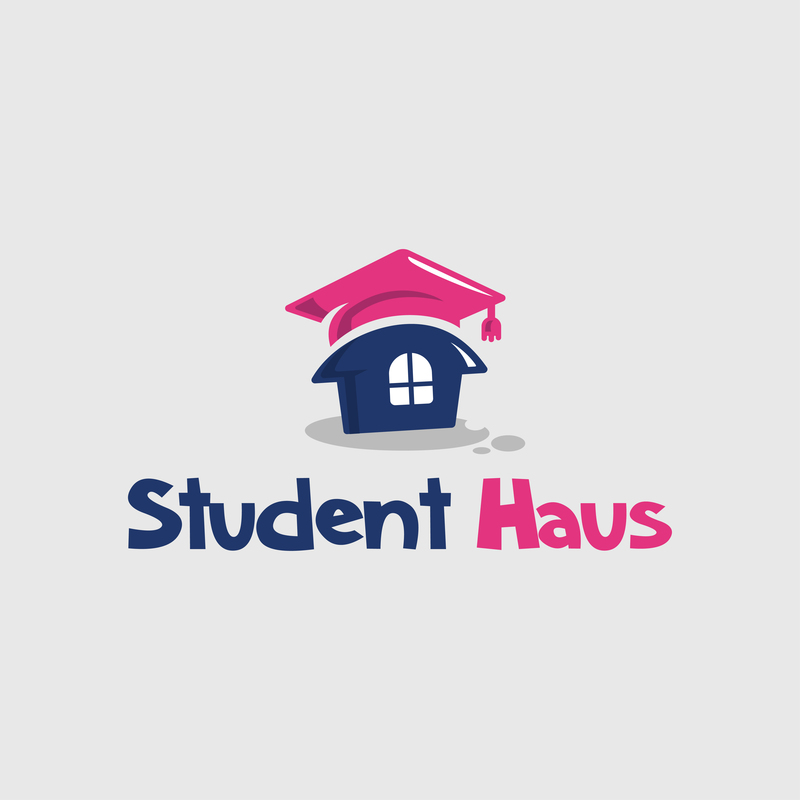 Our strength lies in finding you a full group of student tenants. However, there can be circumstances where a property does not let because i.e. it may have come onto the market too late or others. What we tend to do is market remaining properties on a room by room basis from August onwards. A lot of students go through what is called "clearing" and only find out last minute whether they have got a spot at University starting shortly after in September. As often these tenants are going into their 1st year they are unlikely to have a group to rent with. To fill the remaining houses and to accommodate those students we rent certain properties on a room by room basis. We will aim to have all those tenancies end by 30th June the following year to be able to market the property to a group available from 1st July for the next letting season.